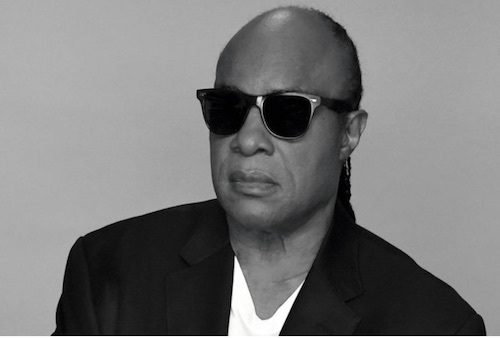 Legendary Motown musician Stevie Wonder has joined the battle for the future of radio. He's written a lengthy article about how the current trend towards ever more copyright bodies is stifling radio and may lead to its demise. The move will certainly drive many smaller stations out of business, leaving only the big boys on the bands - the major conglomerates. Stevie makes several impassioned pleas in his article (you can read it all by clicking here), and stands up firmly on the sign of broadcasters. He owns his own station in Los Angeleses, called KJLH Stevie says it stands for Kindness, Joy, Love and Harmony and he insists that the DJs have a free hand in the music they play. The station even includes the name FREE in its title. Stevie bought the station over forty years ago, in the early 1970s. KVLH has long been one of the leading black music stations in California and is now the oldest African-American owned station on the west coast. "Radio give us not only music and entertainment and direct into our homes, but news, war and religion, " says Stevie. "It has helped shape the psyche of our country in difficult times and it has served to reassure us that we were not alone at times we thought we were. And while radio has seemingly been eclipsed through the years by other forms of mass communication, radio remains that constant that we rely on to always be there to deliver what we need." 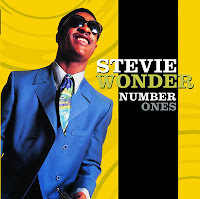 The first thing most people think about when they think about radio is hearing their favorite song," Stevie reminds us. "Or they will be tuning in to listen to their favorite radio personality, because to this day DJs are often just as big a star as those on the records they spin (an out-of-date metaphor, I know, but you get the point). "The first thing most people think about when they think about radio is hearing their favorite song," Stevie reminds us. "Or they will be tuning in to listen to their favorite radio personality, because to this day DJs are often just as big a star as those on the records they spin (an out-of-date metaphor, I know, but you get the point)." "Mo matter how much current artists embrace new technology and platforms to spread their music, if you ask any one of them, they will still tell you that their biggest kick came from hearing their song on the radio for the first time, " says Stevie in the article. One of Stevie's best friends will tell you exactly the same. Paul McCartney (his and Stevie's duet Ebony and Ivory was #1 around the world in late 1983) reports that the first time he and the other three Beatles heard their music on the radio was in the group's van travelling home from a gig in 1962. They herd it on Radio Luxembourg; DJ Tony Prince has the actual copy played and now signed by Paul McCartney its worth over £10,000. 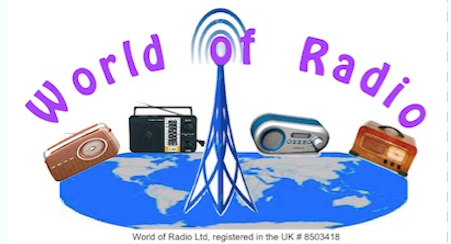 "All across the country there are still independent station owners maintaining a strong and vital link to their communities in the form of being not just a source of entertainment but also the eyes, ears and voice of their listeners. They are small-business men and women trying to be of service to their local markets while also dealing with the obstacles of running a radio station. I know these people very well, because I am one of them. I have owned my radio station KJLH in Los Angeles for almost 40 years," says Stevie, whose music continues to be among the most downloaded on iTunes. 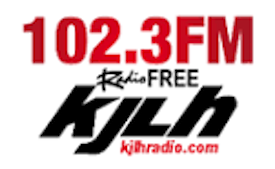 KJLH programmes all kinds of black-oriented music, but primailly jazz and urban contemporary. "We strive very hard to be a meaningful member of our community and offer things that the large or nationwide programmers can’t. We are a home to our listeners, a place they find comfort and refuge from the mass market. All that is threatened if we cant stay in business. As a songwriter and recording artist, I grew up at a time when there were only two performing rights organizations in the United States, ASCAP and BMI. In virtually every other country in the world there is only one society. Then came a third, SESAC. And now we have a fourth: GMR. We independent station owners are facing higher costs to play the music our audience wants to hear. We have chaos, uncertainty and uinfairness!" Let us all find a way to create a better system that takes away the need for any of us to be unhappy. Let us work together to get this thing right.